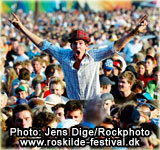 Roskilde Festival is the greatest culture and music festival in north Europe. 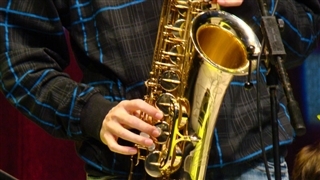 More than 180 bands play various kinds of mainstream music on the festival’s stages. 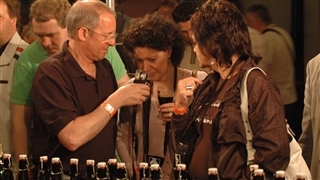 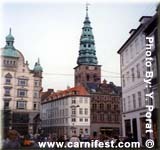 The festival that started in 1971 lasts for three days. 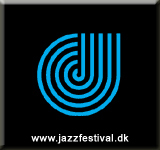 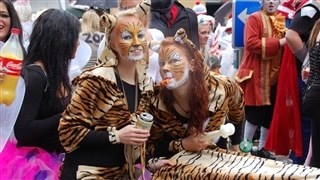 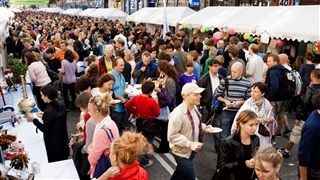 More than 80,000 celebrators from Denmark and near by countries reach the festival.